Be a dog clothing affiliate with Zazzle. 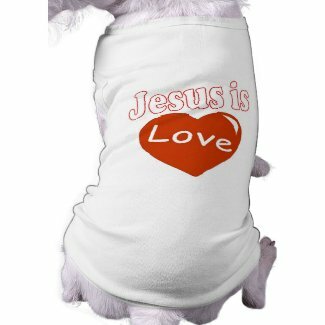 This entry was posted in Christian Gift Ideas and tagged bible verse shirt, christian dog shirt, deuteronomy, dog shirts, gods love, jesus, jesus is love, love, love of god by dili2334. Bookmark the permalink.